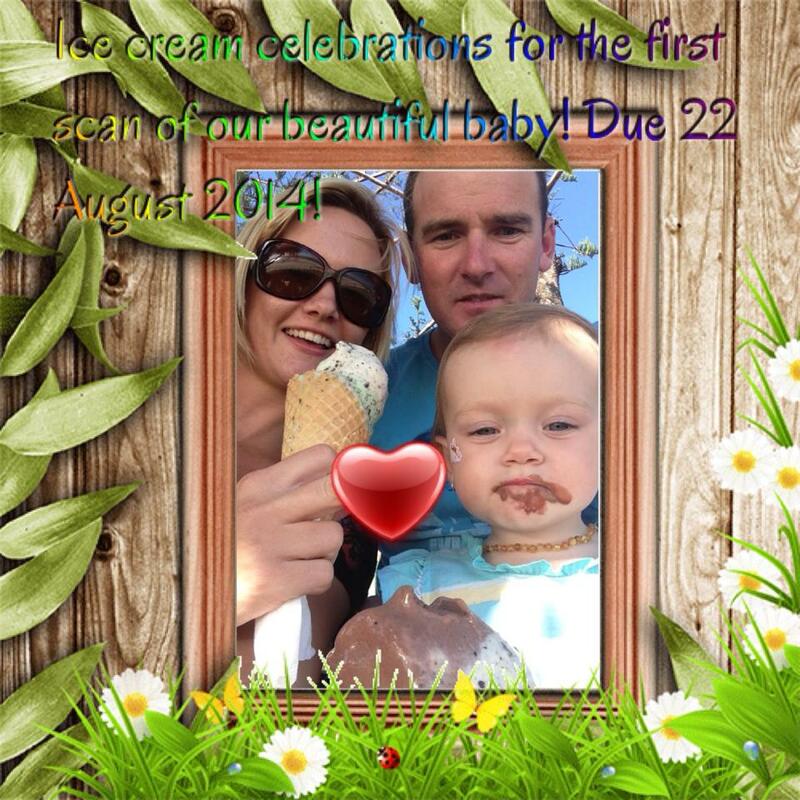 A HUGE CONGRATS TO CRITTA AND JESS ON THE ANNOUNCEMENT THAT THEY WILL HAVE ANOTHER LITTLE ONE DUE IN AUGUST. WE WISH YOU BOTH ALL THE VERY BEST OVER THE COMING MONTHS!! Work wod. Took yesterday as a rest day so I can do yesterday’s wod in the box when I’m back today . Looks like a hard one. Paul M intro – welcome!! Congrats Critta, Jess and Sunny!! Such awesome news… Manshower… Yesssssssssss!! This weeks extras 2km run for time = 13:48mins. Congrats guys! Did 1km swim and 5 rnds of 5 reps deadlift @ 90 kgs today, along with paleo and heaps of water. Congratulations on the Awesome news!! Manshowerrrrrr!!! !